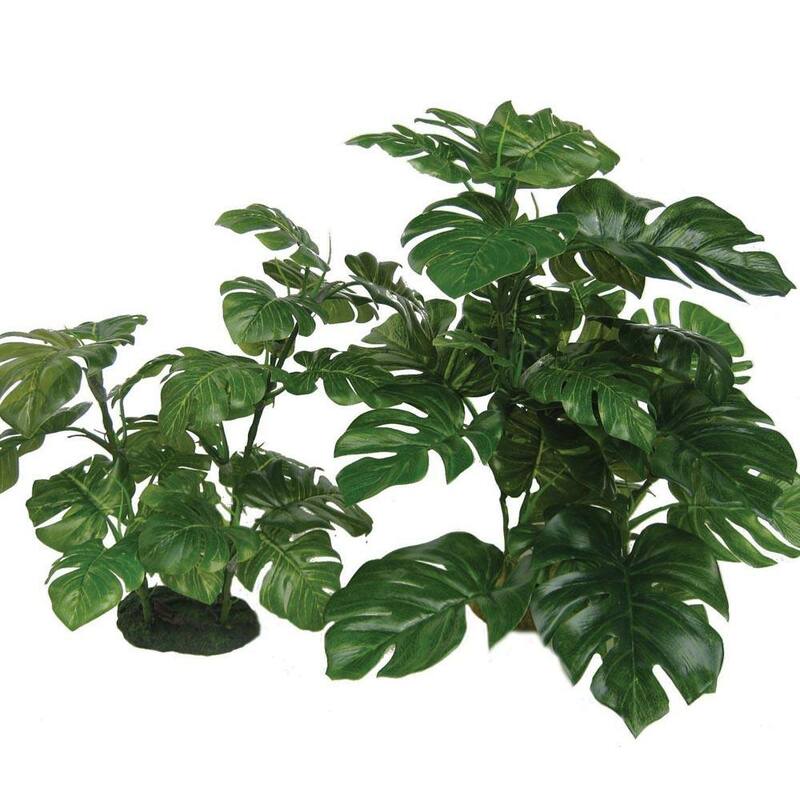 Browse through my extensive beautiful, life-like Plant Cluster Collection. 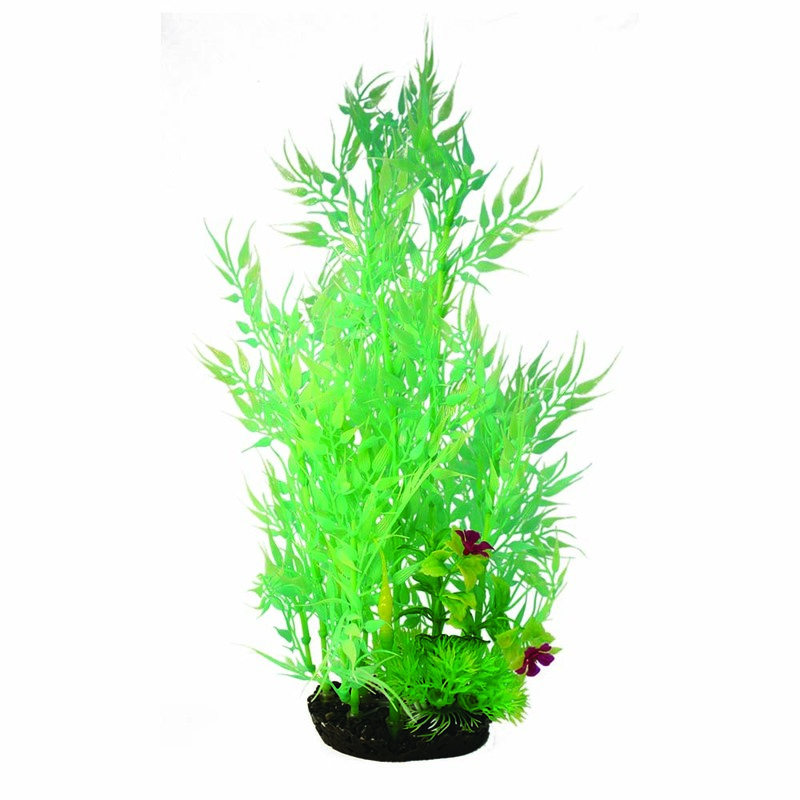 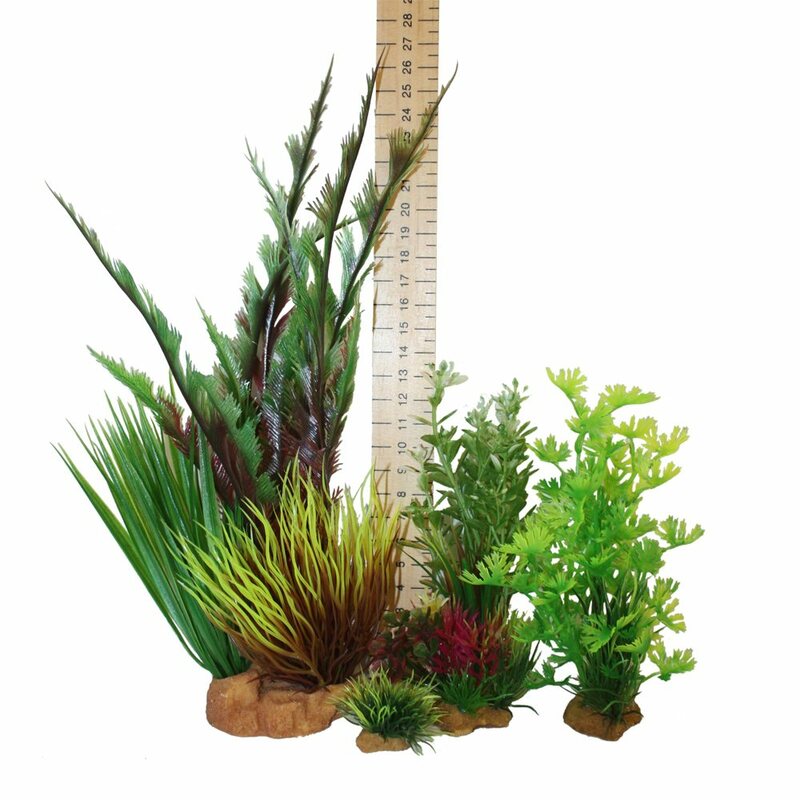 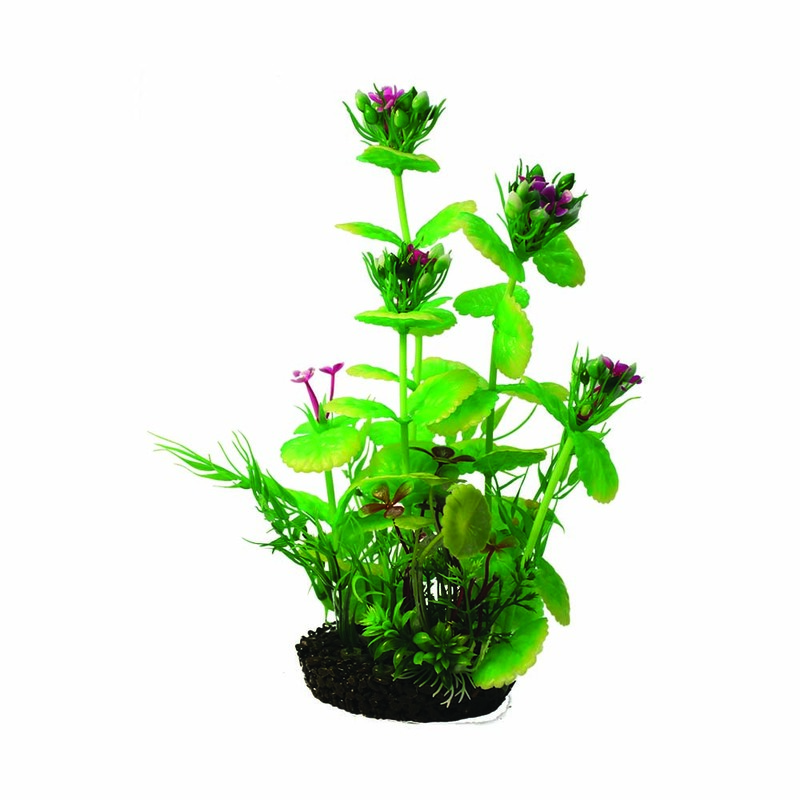 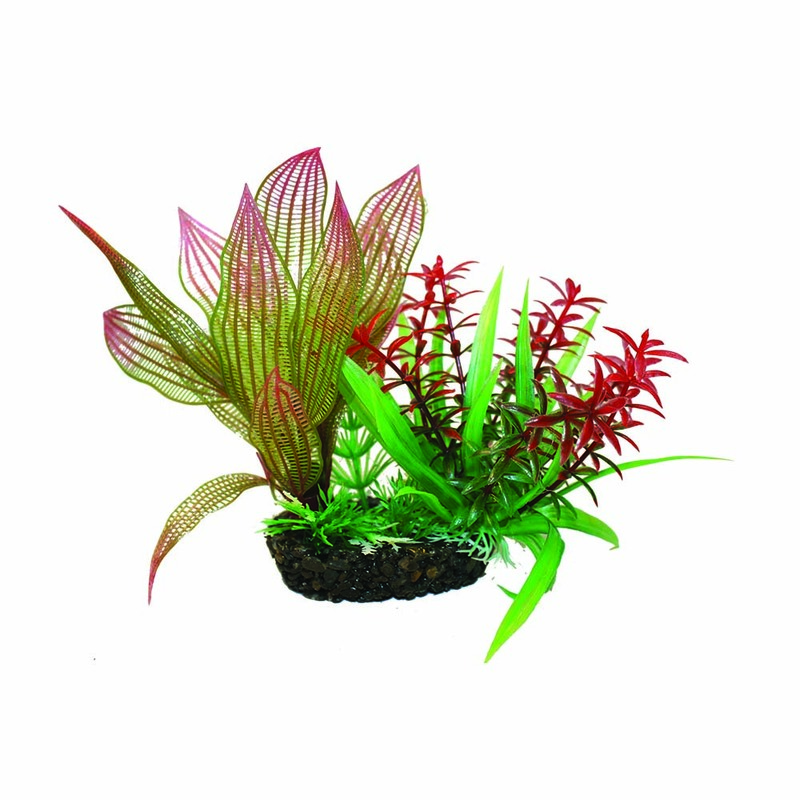 These exquisitely designed plants will look wonderful in any fish tank! 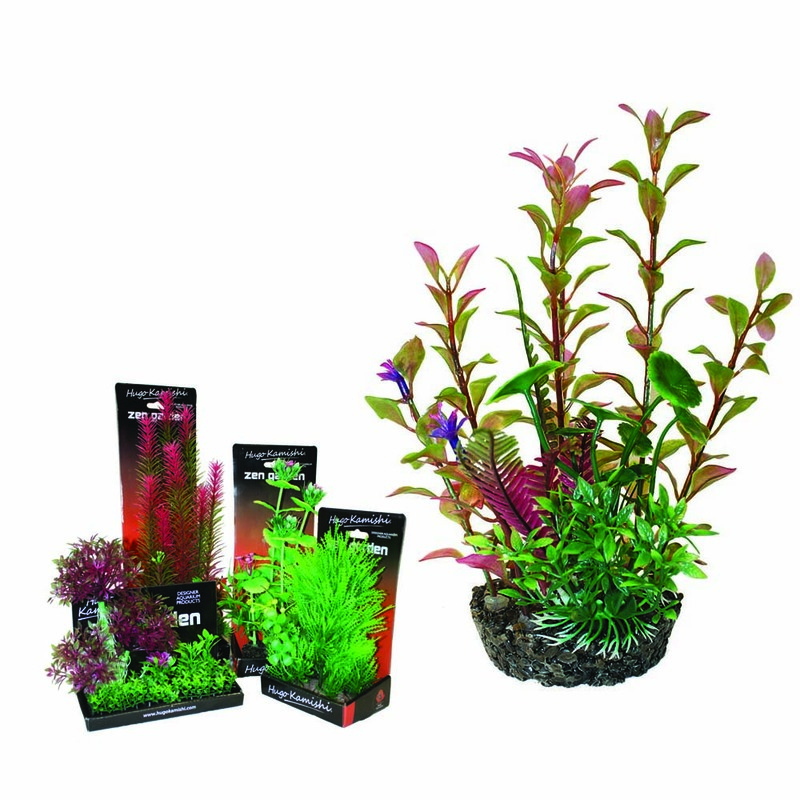 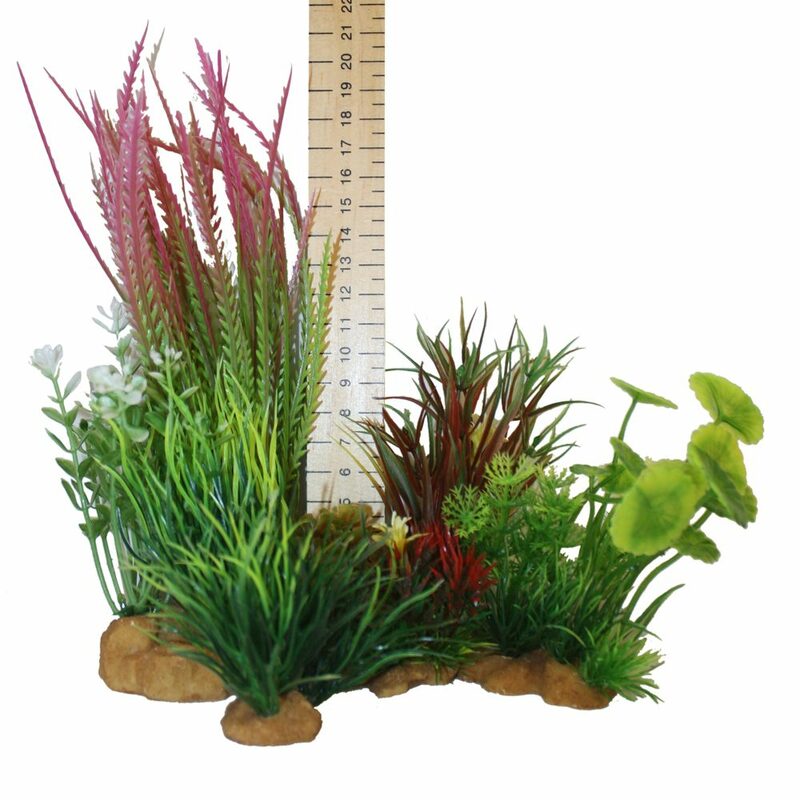 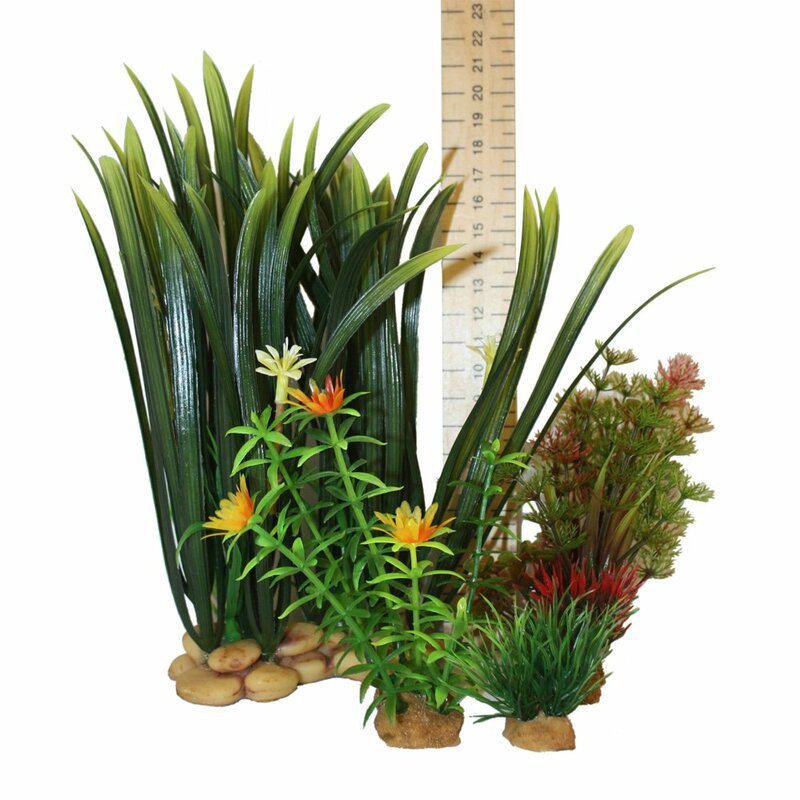 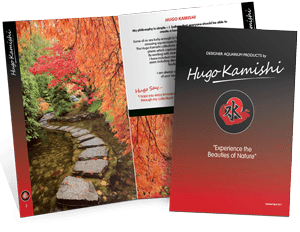 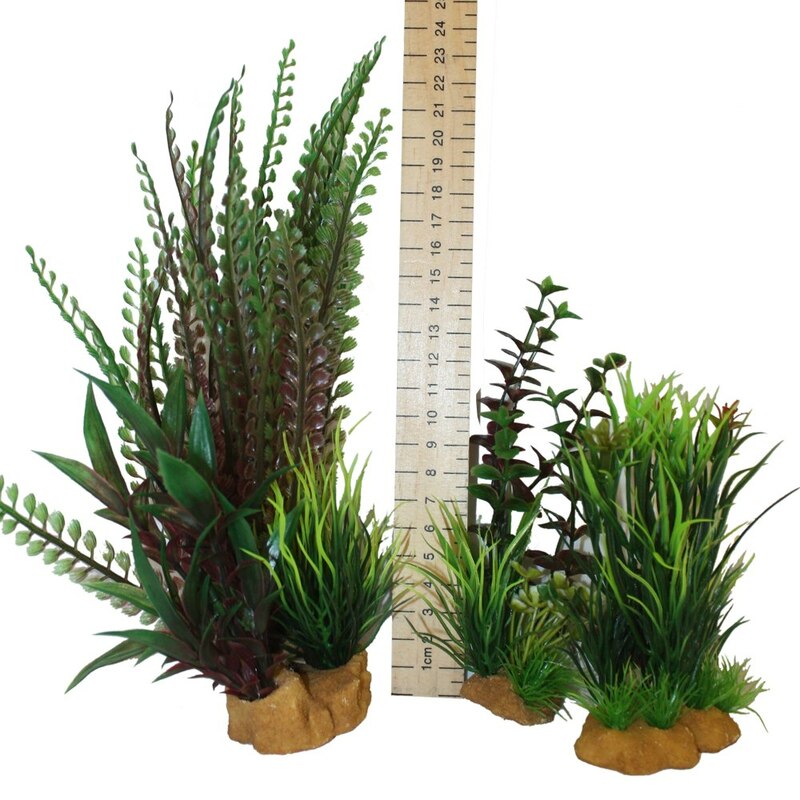 You cannot add "Hugo Kamishi Plant – box 4 mixed plants -spikey" to the basket because the product is out of stock.